Once fully developed, the test could drastically improve early diagnosis. Detecting cancers as early as possible is a critical part of an effective treatment and the earlier doctors figure out what’s wrong, the higher the chances of survival for the patient. 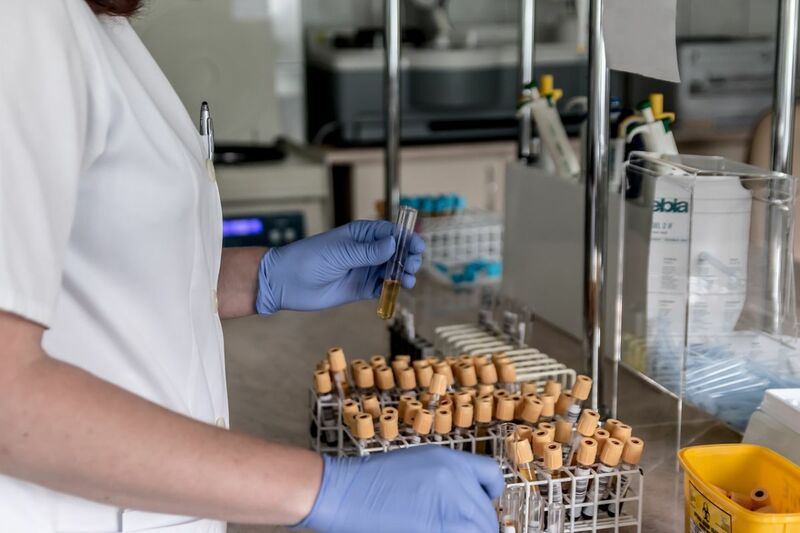 Now researchers at the Johns Hopkins Sidney Kimmel Cancer Center have taken a major step in this direction, developing a blood test capable of detecting eight common cancers, potentially even before a patient shows symptoms. The advancement, described in the journal Science, is not a definitive solution to the problem of early diagnosis, but it’s a major step towards eventually creating a reliable and accurate blood test for cancer, that could be available for as low as $500. While previous experiments have failed, this experimental test, named CancerSEEK, achieved 40 percent success in patients with stage 1 cancers. And although this result is far from conclusive, “we still think this is a very important milestone in detecting cancers in asymptomatic people. That could save their life,” said study author Nickolas Papadopoulos in an interview with NPR. The research team sampled the blood of 1,005 patients who had one of the eight cancers and, while only 40 percent of patients with stage 1 cancer were identified, the test found signs of the disease in 70 percent of the total group. Although this test is far from being a definitive diagnostic tool, scientists hailed it as a major step forward. While the test can also give clues about the position of the tumors in the body, it’s not always correct. The next steps for the Johns Hopkins research team include ensuring that the test works in patients who are not symptomatic. The rates of false positive and negative results will need to decline significantly, as either false reading would put patients in danger. Scientists agree that if this test does continue to improve, it could be a huge breakthrough. Detecting cancer before a person even feels sick would save countless lives and improve treatment options for most patients.